Be informed! Know your knife laws! Knife Laws of the U.S. is written by one of the foremost lawyers on knife laws in the country, Evan Nappen. His book covers must-know state and national knife laws. 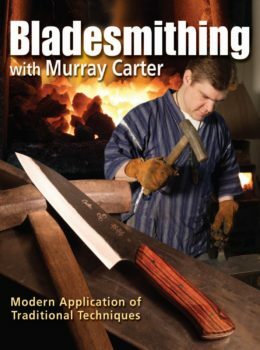 Category Knife Books - ShopBlade.com Tag: Knife Books SKU:: N/A Format:Digital Book (PDF), Paperback ISBN: 9781440244933. 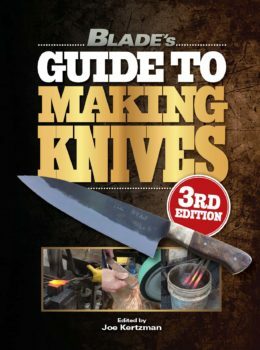 If you carry a knife, you need this book! Knife Laws of the U.S.: Loopholes, Pitfalls & Secrets is at the vanguard of reference concerning federal and state knife laws. In fact it is the first and most comprehensive book ever published on the topic. Drawing upon the wealth of respected knife rights attorney Evan F. Nappen, the book breaks down everything you need to know about knife laws where you live and travel. 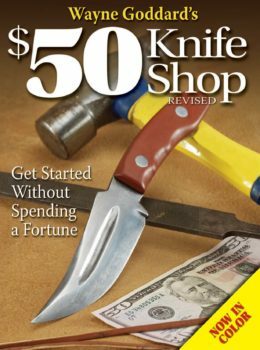 Arm yourself with knowledge and avoid potential jail time and criminal record with Knife Laws of the U.S.: Loopholes, Pitfalls & Secrets. 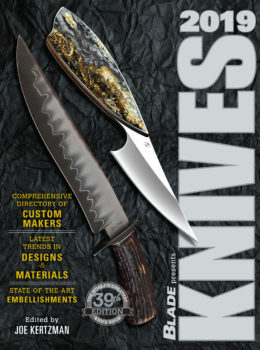 This is the indispensable knife laws guide for knife owners, carriers, makers, dealers, manufacturers, attorney and law enforcement. Evan F. Nappen, Esq. is one of the most respected legal authorities in the nation on the topic of knife law. As an attorney, Nappen has fought nationally for knife rights and has successfully defended honest citizens charged with knife crimes. He has authored an extensive list of books and magazine articles, and has appeared on CNN, Fox News, NPR, and many other news outlets. He lives and practices law in Eatontown, New Jersey.